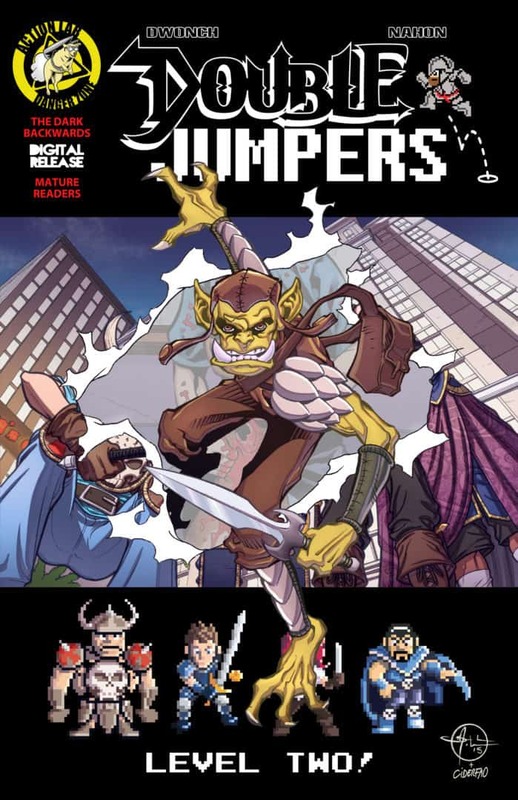 The Hangover meets Jumanji in the epic video game adventure DOUBLE JUMPERS! 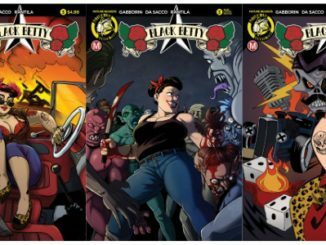 Action Lab: Danger Zone‘s first series to break into CBR’s Top 100 list returns for a double dose of insanity! 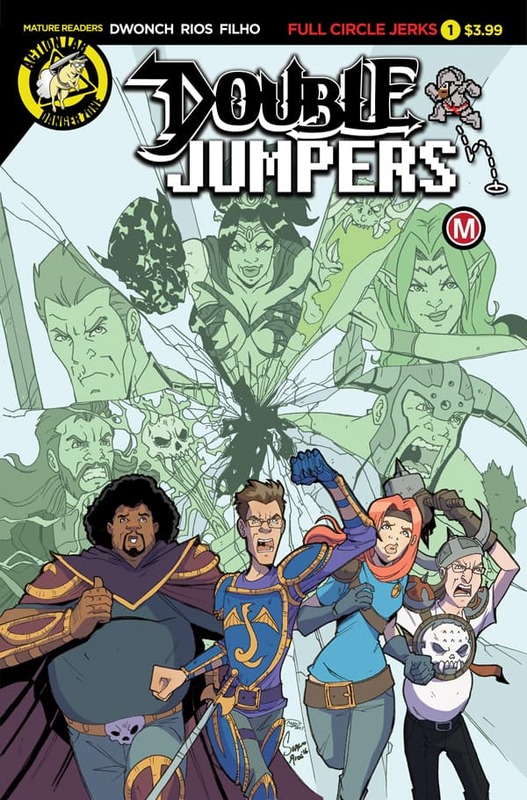 This August, writer Dave Dwonch (INFINITE SEVEN, PROM OF THE DEAD) teams with artist Sergio Rios (GINGERDEAD MAN MEETS EVIL BONG) and colorist Geraldo Filho (INFINITE SEVEN) to bring the exciting second volume of his hit miniseries DOUBLE JUMPERS! 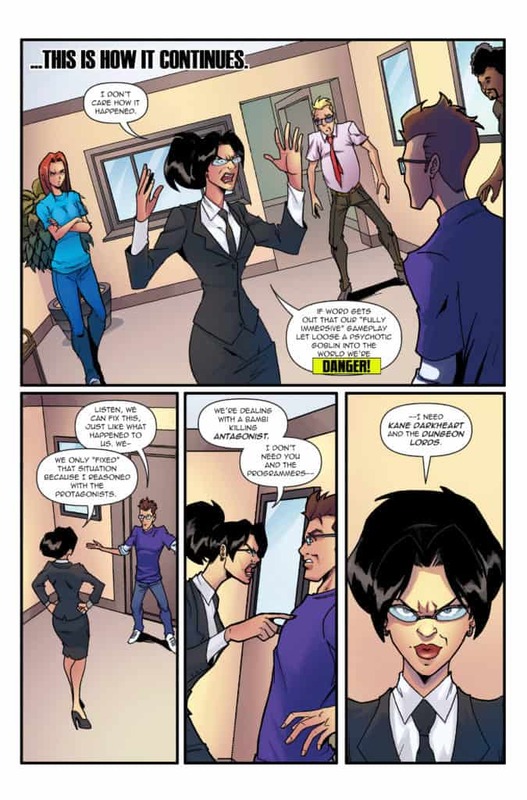 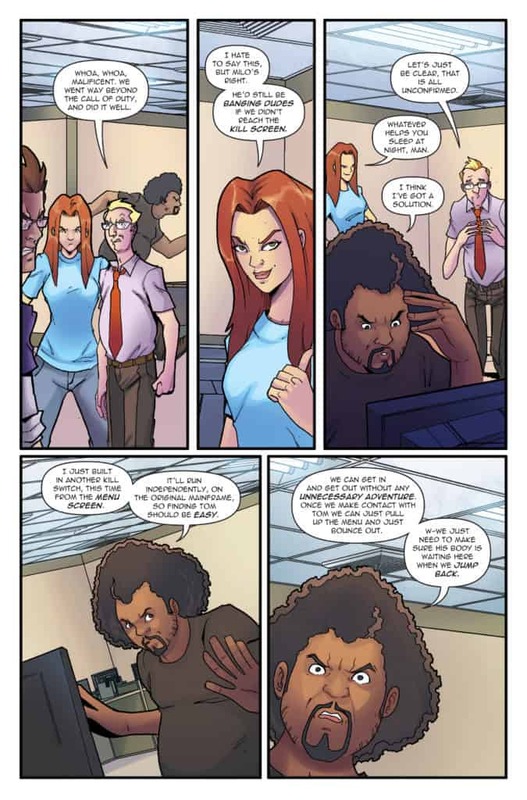 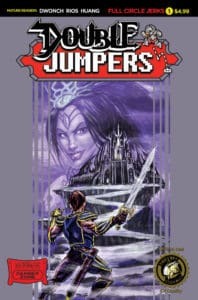 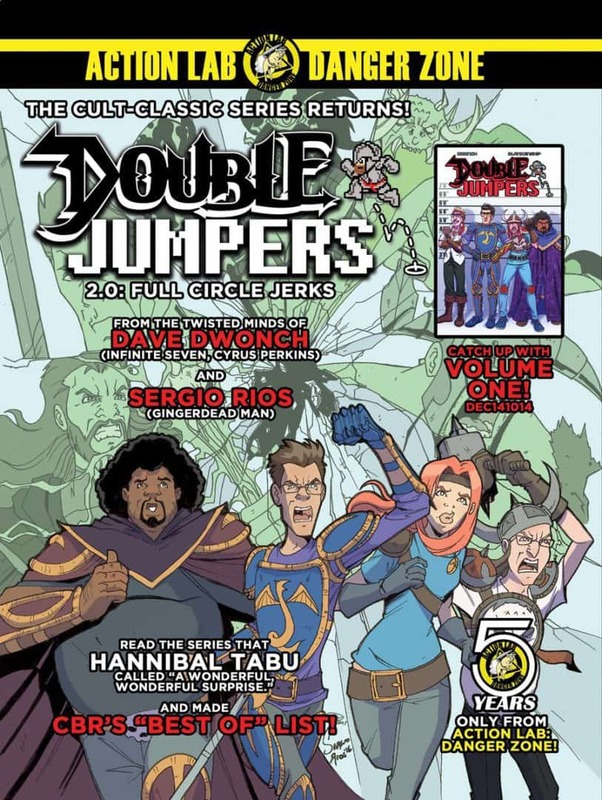 To coincide with the release of DOUBLE JUMPERS: FULL CIRCLE JERKS, Diamond and Action Lab: Danger Zone are offering volume one again. 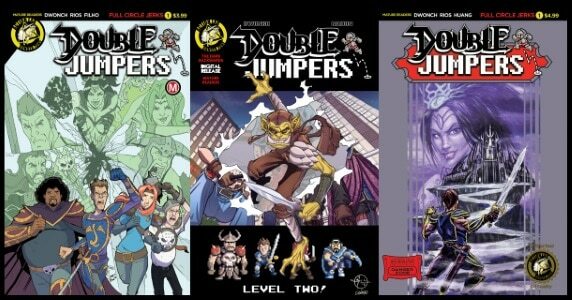 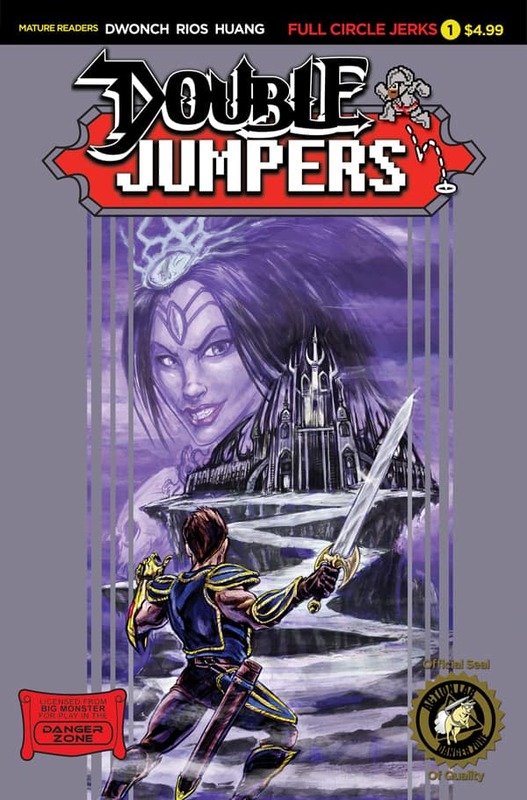 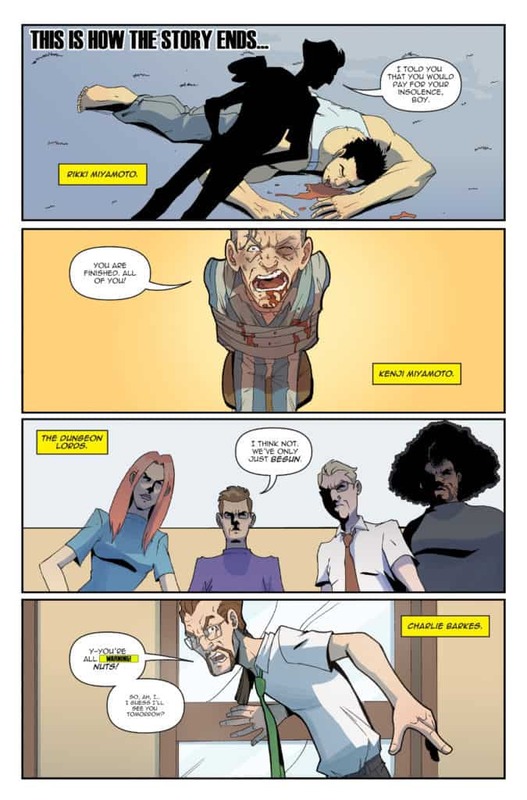 Additionally, a special one-shot issue entitled DOUBLE JUMPERS: THE DARK BACKWARDS (above) will be released digitally through Comixology just as FULL CIRCLE JERKS #1 is released in stores. 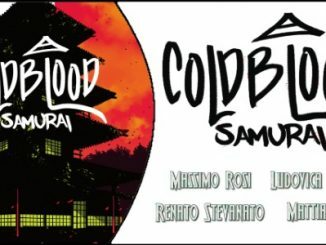 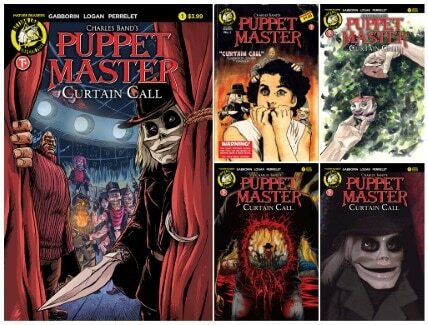 This self-contained issue will be free to Comixology Unlimited subscribers and help fill in the gaps between volumes one and two. 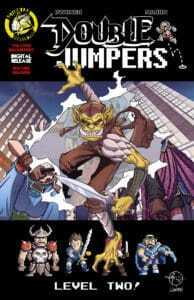 DOUBLE JUMPERS: FULL CIRCLE JERKS #1 will be available in a comic store near you on August 8th, 2018. 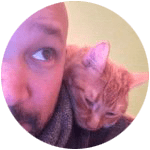 Be sure to follow Dave Dwonch online to keep up on all the latest from the writer!